Dec 30th 2007 Chavo Guerrero def. 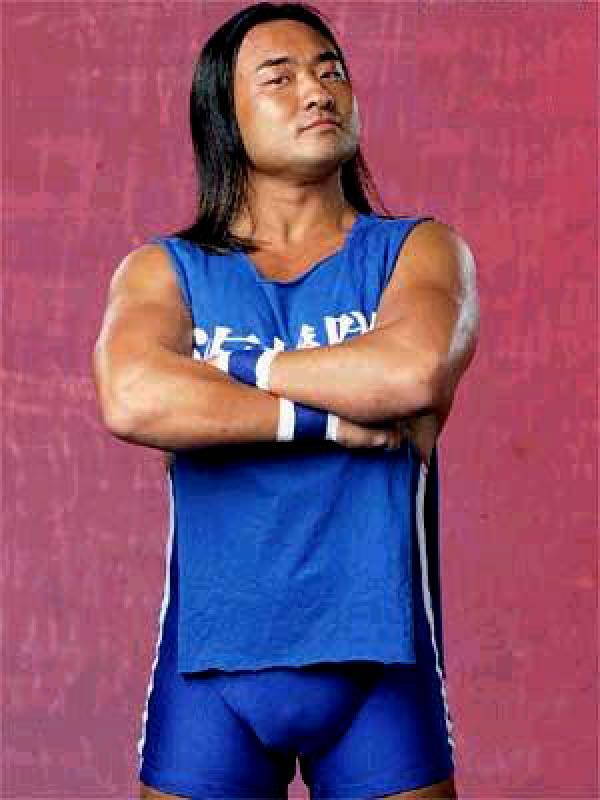 (pin) Sho Funaki "Beat the clock"
Feb 18th 2007 Gregory Helms def. (pin) Funaki "Cruiserweight Open"